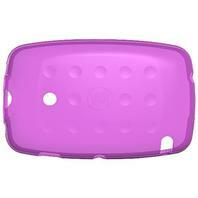 - Provides additional protection for their kid-tough device. - Durable gel material allows for awesome grip. - Easy access to cameras, game cartridge slot and USB port. - Choice of two colors: purple and green. 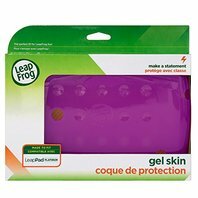 - Works with LeapPad Platinum. New in open package. Tested and guaranteed to work.Packaging may be altered to reduce shipping cost.